From the familiar to the highly specialized, Oxford-Duden Pictorial Dictionaries offer comprehensive coverage of thousands of objects. They are widely known and valued throughout the world for their clear and simple presentation of complex and detailed items in the technical, scientific, and natural world. 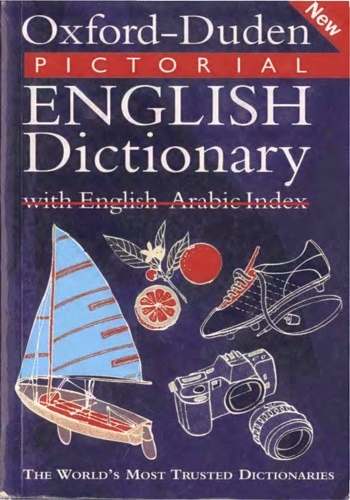 This new title in the series has a comprehensive Arabic-English index, which translates over 28,000 vocabulary items.